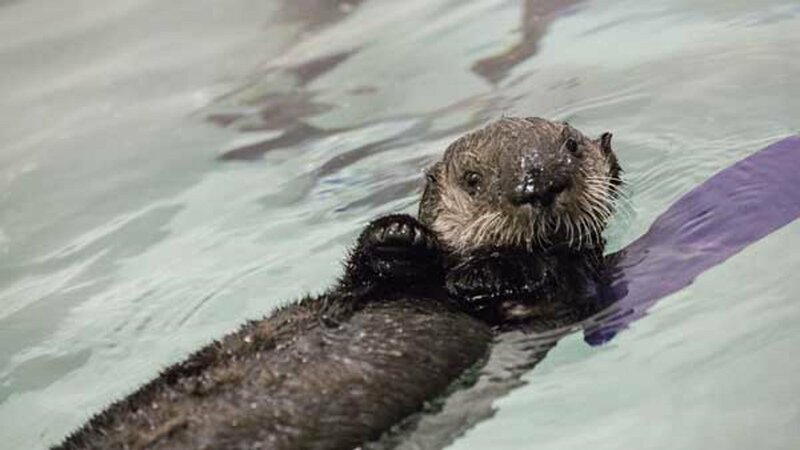 CHICAGO -- The Shedd Aquarium wants your help naming its newest sea otter pup. 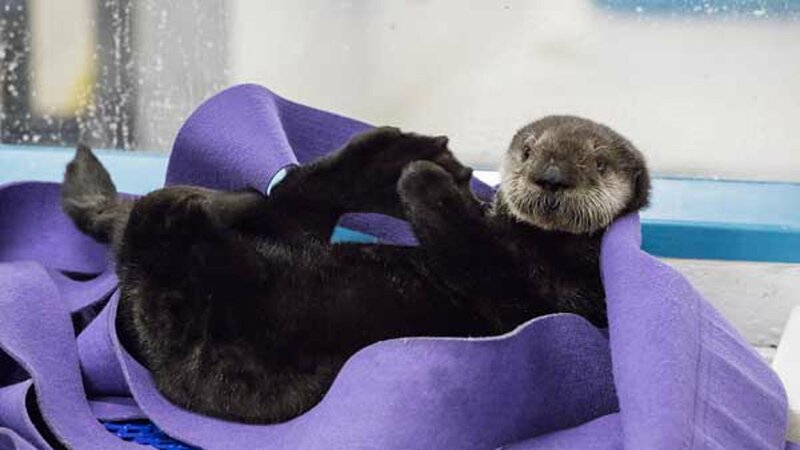 Pup 719 was rescued from Carmel Beach in Carmel, Calif. on Jan. 6. Since arriving at the Shedd in January, she's grown to almost 15 pounds. Officials say heavy storms may have separated the pup from her mother. Name choices include Gilly, Ellie, Cali, Poppy and Reya. The name will be revealed when the pup makes her first public appearance on Friday.